Nobody likes a warm beer in the height of summer! Click here to book. 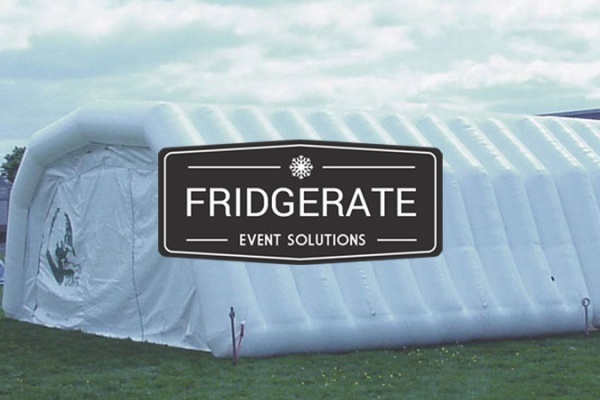 Based near Exeter, Fridgerate.co.uk offers the lowest mobile fridge trailer hire & refrigerated trailer rental prices anywhere in Devon & the South West. Our commitment to affordable solutions means that if you find a price lower, we'll match it. 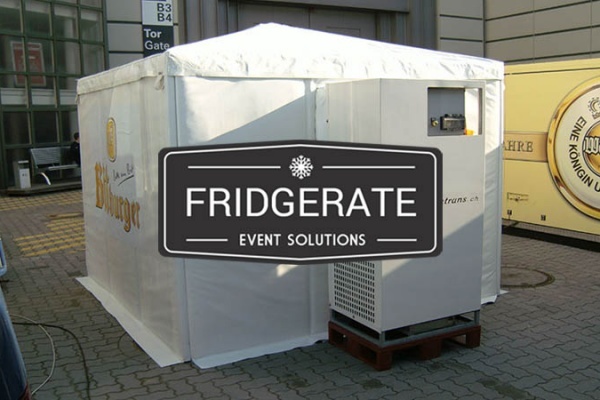 See what pricing we offer for our top of the range refrigerated trailer solutions.